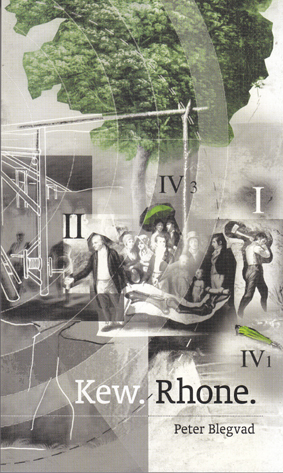 ReR Megacorp MION, PHILIPPE: Confidence. 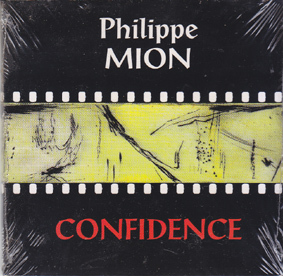 Home » One Off Sale » MION, PHILIPPE: Confidence. Part of the Collection Cinema pour l'oreille.